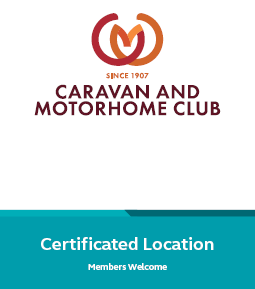 Cackle Hill Lakes are super excited to announce that we now have facilities for caravans – electric hook ups, running water, toilets and showers. Our guests can enjoy fishing, the lakes are just minutes away, walking the lovely countryside, playing golf just across the road at Chart Hills Resort, or just relax with some refreshments from the on-site cafe. Our pitches are £20 per night.